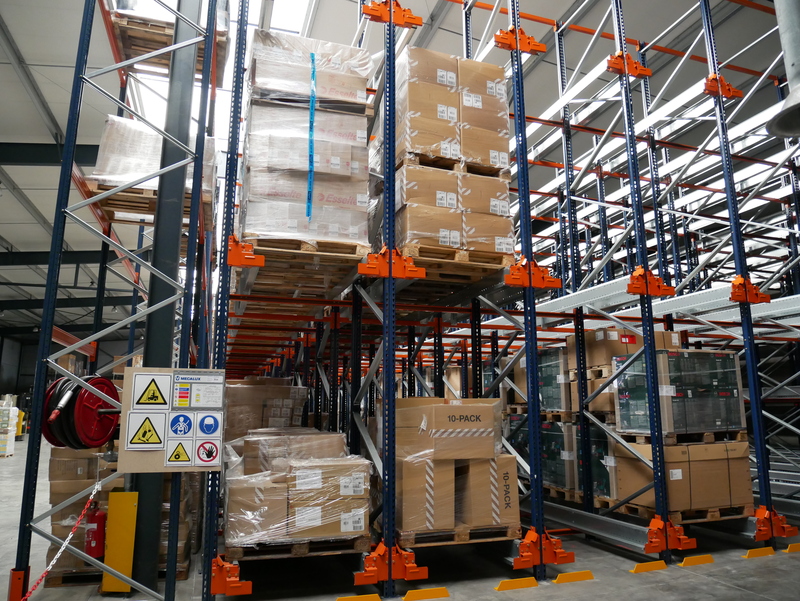 Your company is expanding and so your goods storage space is becoming too small … WE HAVE THE SPACE YOU NEED! 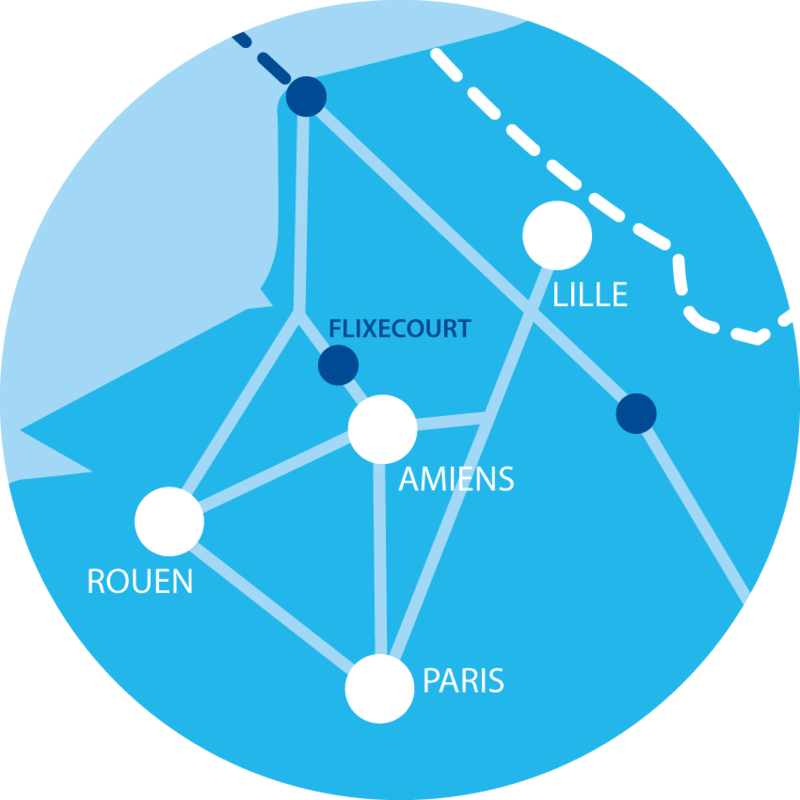 You're looking for a distribution hub in France … WE HAVE THE SPACE YOU NEED! 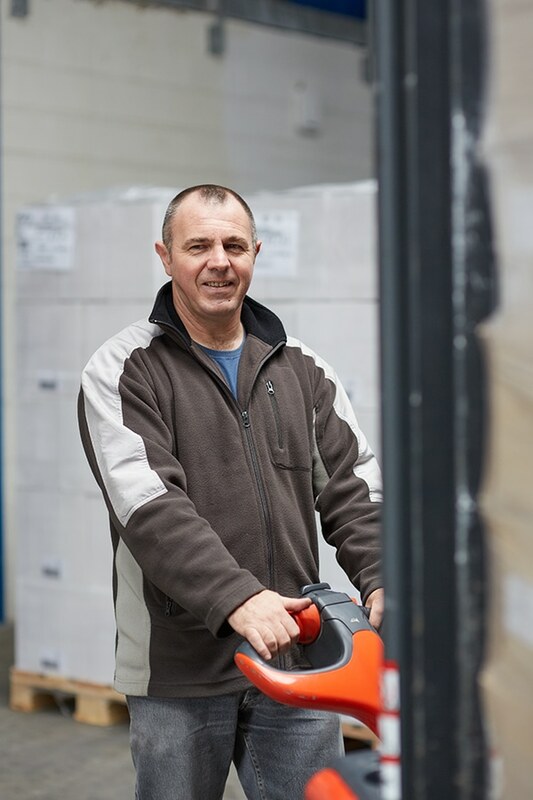 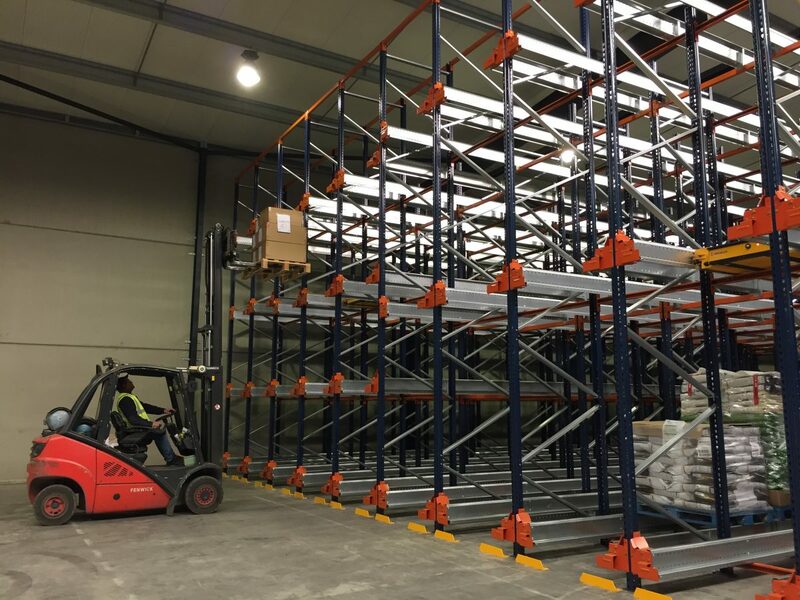 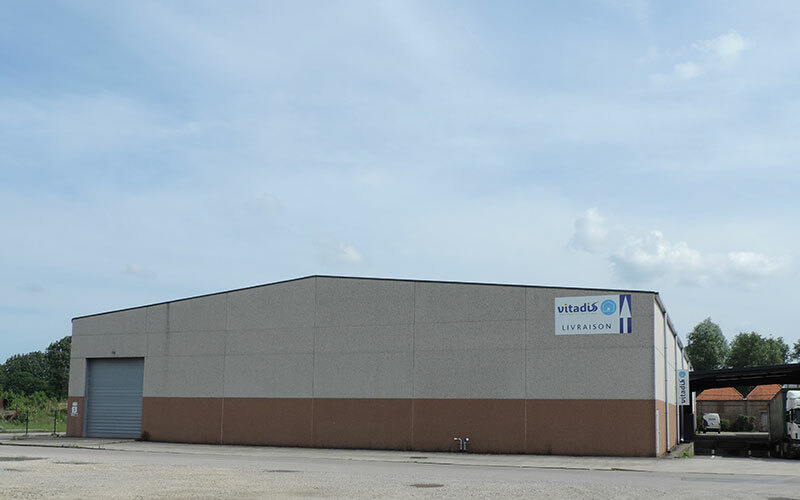 VITADIS, the French logistics specialist, can place its storage areas at your disposal. 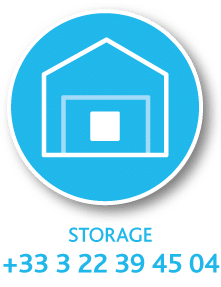 over the short, medium or long term.